One of my greatest memories as a kid in the 80's was listening to Love Changes Everything. 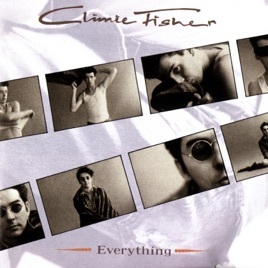 Only hoping to know what Climie Fisher was talking about-after forgetting this song ever existed I heard it one day in a store and HAD to download it. And they are right -after being married for 8years and hearing the song for the first time since the 80's Love really does change everything.